YOU GUYS TOTALLY ROCK! Thanks to you, we have topped 3,000 “Likes” on our Facebook page! That means so much to us — thanks for your support! And please keep it coming — we need you! 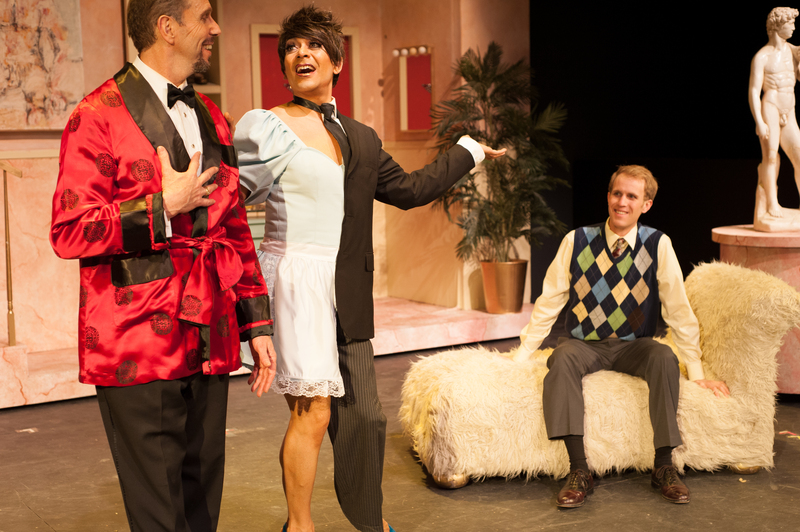 It’s the FINAL WEEKEND OF “LA CAGE AUX FOLLES” and we want full houses! So COME SEE IT! RALLY YOUR FRIENDS AND FAMILY AND MAKE IT A GREAT GROUP OUTING! AND IF YOU’VE SEEN IT ALREADY, COME BACK AGAIN! We’ll have a blast and go out with a bang! Thanks so much — you know we love ya! (505) 242-4750 x2 or www.albuquerquelittletheatre.org for tickets! ← WE ARE JUST 3 “LIKES” AWAY FROM HAVING 3,000 FRIENDS ON OUR FACEBOOK PAGE!! THAT IS SO AWESOME!